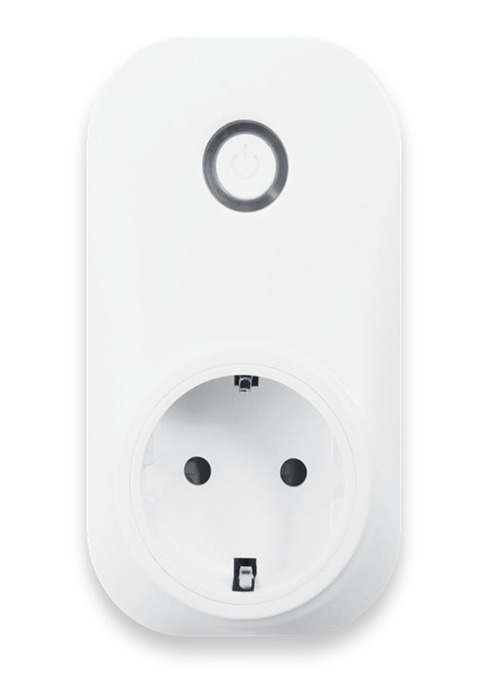 This plug-in allows you to switch on/off remotely via an application on a mobile device (phone/tablet) Turn the switch on and off manually by switching it directly to the socket. Apps designed for Android and iOS and are free to download. The control device must be connected to the Internet. You must have an AMIKO HOME Gateway communication unit connected to your control. WARNING: the drawer is of the EU PLUG type, supports a device with a compatible fork and a device with a plug without a protective pin.